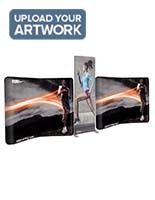 Accommodates loads up to 350 lbs. 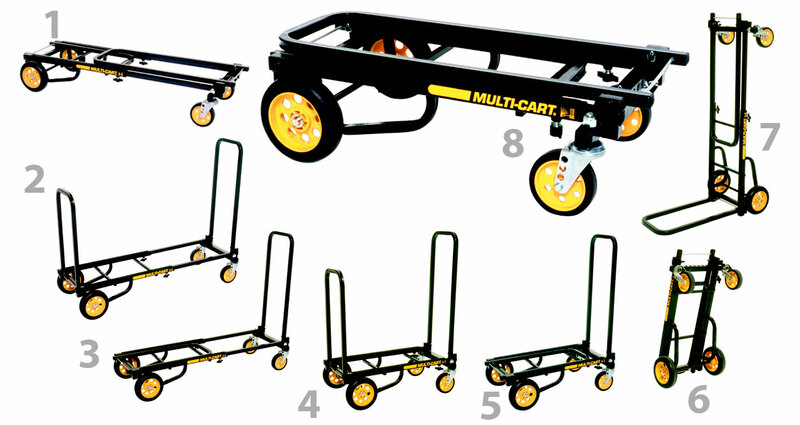 Just one cart can perform functions of 8 different hand trucks. 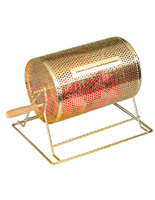 Steel frame and rugged wheels for heavy duty use. 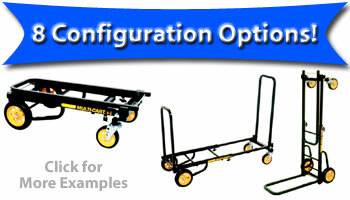 This transport cart transforms into eight different configurations. 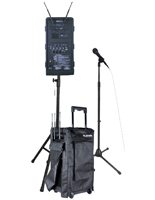 This versatile functionality sets the patented RocknRoller R2RT Micro multi-cart apart from other trolley options. When ability to move loads of differing sizes is essential to operations, this transport cart will fit the bill. The unique design of this all-purpose equipment mover allows it to convert into the most commonly used commercial material handling options. This transport cart that has an adjustable frame can be used as a short or long style dolly, platform cart or high stacker. This adaptable trolley can even be used as a 2 wheel hand truck. 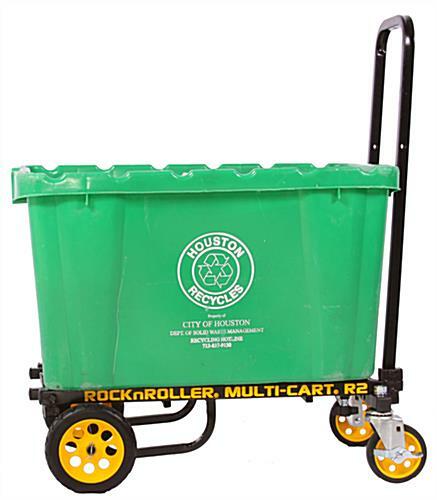 The foldable sides of this multipurpose mover, transport cart rotate and lock into place via release cables for a secure and simple adjustment. No need to worry about removable pins to lose like other less practical cart designs. 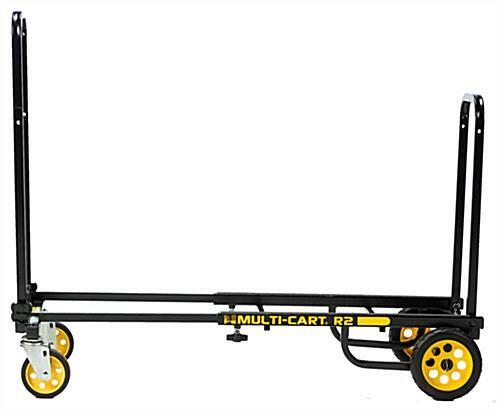 Durability is guaranteed with this transport cart that is made of steel with a 1-year frame warranty and a 60 day caster and tire warranty. Be assured equipment and supplies will securely and efficiently arrive at their destination with the huge load capacity and no-flat polymer front and back wheels of this convertible truck. Although it has sturdy construction, this transport cart that is lightweight is neither bulky nor unwieldy. 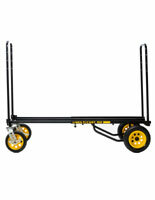 This heavy duty utility trolley folds almost flat to just 6-3/4” high. 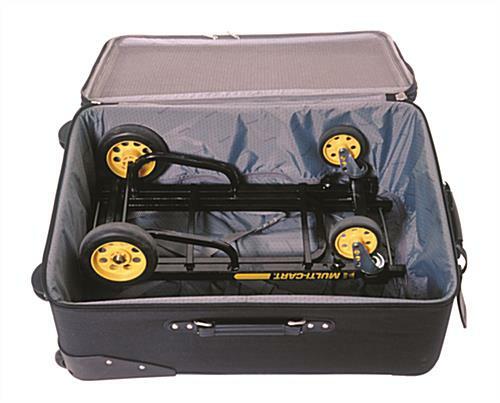 A space-saving vehicle option, multipurpose transport cart is small enough to fit into an airline overhead compartment or easily stow in the trunk of a car. The safety of this mobile service solution is another benefit. 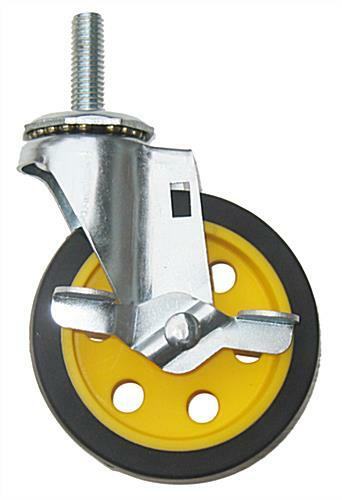 The casters on this transport cart for equipment features brakes, and the design enables ergonomic movement of loads to prevent employee injury. This tough trolley is even safe for the environment with an eco-friendly, powder-coat finish, and the added non-skid functionality on the 11” wide bed will help keep loads securely in place. 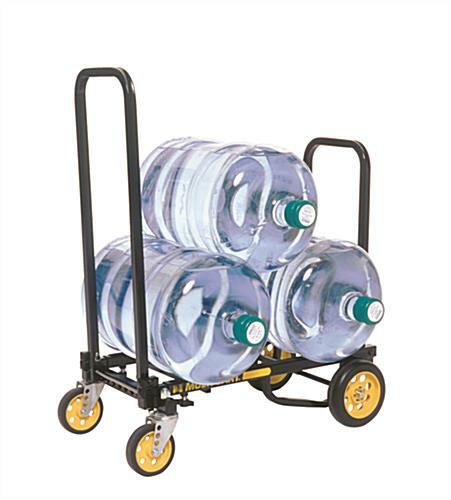 This transport cart, called a dolly, is ideal for a wide variety of commercial applications. In food service and retail operations, supplies can be moved from delivery vehicles to backrooms or directly to stock shelves and supply areas in the front of the house. 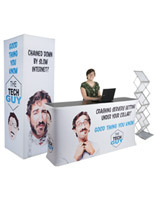 Hotels and other hospitality venues can use the dolly configuration to move furniture and AV equipment for events. Schools and universities often have heavy duty jobs for which a versatile utility trolley can save time and money. 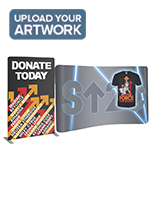 The stair climber functionality of the hand truck configuration is particularly useful for caterers and tradeshow exhibitors. 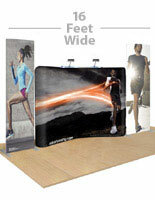 Simply find the right configuration to fit both materials and equipment. 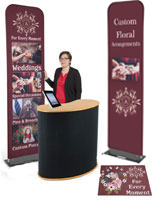 Even trade show attendees would benefit from having such an adaptable trolley to move catalogs and samples acquired at the show. Manufacturer model #R2RT.